Found Your Dream Home? Apply Now! Personal AttentionWe're available! Call or e-mail one of our mortgage professionals to answer any of your questions or to ask for advice. Free Pre-qualificationWe offer free pre-qualification, so you can shop for your home knowing that you can afford the mortgage. 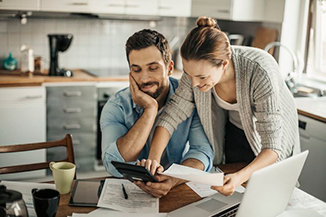 Not Sure Which Loan Program is Right for You? 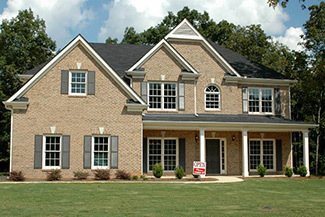 We offer a variety of loan options to choose from including fixed rate mortgages and adjustable rate mortgages. We offer easy to understand explanations of each program on the site and a Loan Advisor is always just a call or email away! Let our experienced Loan Advisors help you to determine the best options for you. 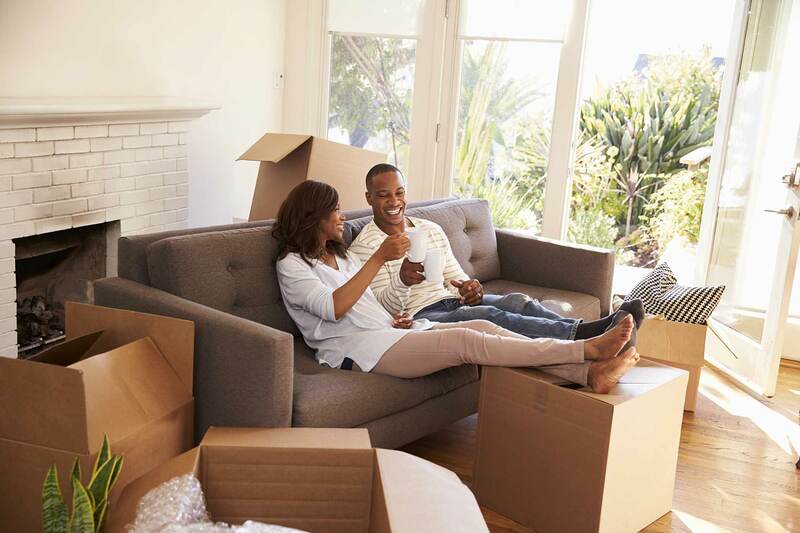 Check out our Resources section for answers on many questions pertaining to mortgage loans as well as calculators to help in exploring loan options.